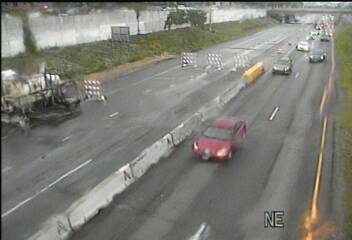 The Minnesota Department of Transportation warned drivers using westbound I-94 that they would experience delays when one lane on the freeway between Chicago Avenue and Nicollet Avenue in downtown Minneapolis closed. On Tuesday morning, motorists felt the pinch during the morning rush hour with backups extending back to Hwy. 280. 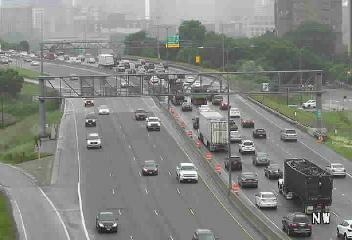 Overnight MnDOT closed the right lane and the result was a big dose of congestion. And for the bad news. The freeway will be down to two lanes in the area for the next four months. The closure is related to the $239 million Downtown to Crosstown project, which includes rebuilding or replacing 18 bridges along I-35W between I-94 and 43rd Street. The project also includes replacing the road surface and building a transit station at Lake Street.